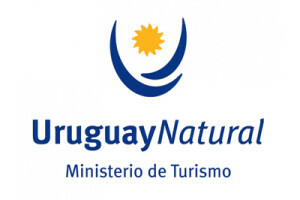 Uruguay is a country with endless oportunities to enjoy good waves for every level of difficulty across the year. Due to temperature, we reccommend avoiding winter. The Atlantic coast is the one with better spots to enjoy the swells across the year, but there are good waves in other areas too like Canelones, Maldonado and even in Montevideo. Photos: Olas y vientos, Bernardo Blengio, Ministerio de Turismo.